We know everyone has their own definition of what workflow actually entails, but wouldn’t it be great to hear about best practices from finance industry experts? We thought so too, and that’s why we’re back with another edition of Amsterdam Stack Exchange, which brings together a group of professionals who constantly want to improve and automate their processes to get to operation excellence. At the Stack Exchange you’ll be discussing the finance stacks used by leading Dutch scaleups and enterprises in a round table format. 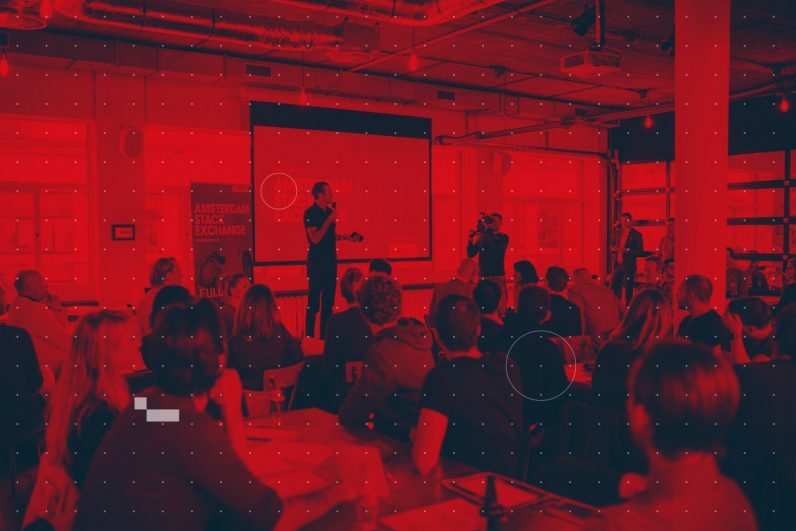 You’ll get to learn, share, and get inspired by Tom Pereira (Finance Director, Takeaway.com), Claire Tange (CFO, Fastned), Mark Jager (Finance Controller, Ticketswap), Erik Rutten (CFO/COO, Snappcar), Mayke Nagtegaal (COO, MessageBird), Marrit Mulder (CFO, CFO Centrum), Gijs Hesen (CFO, vandebron) and our very own Robert Jan de Laive, TNW’s CFO. The Amsterdam Stack Exchange is a private event held at TNW’s headquarters on February 8 and is powered by Exact. With limited availability (no more and no less than 64 spots), we suggest you jump on the opportunity and register your seat ASAP – it’s free and it comes with a seat at the Amsterdam Beer Exchange, our post-roundtables network session.